We had a good start in 2018 with 4 Design Prices! We had a good start in 2018 with already 4 design awards for different products designed by NOA! 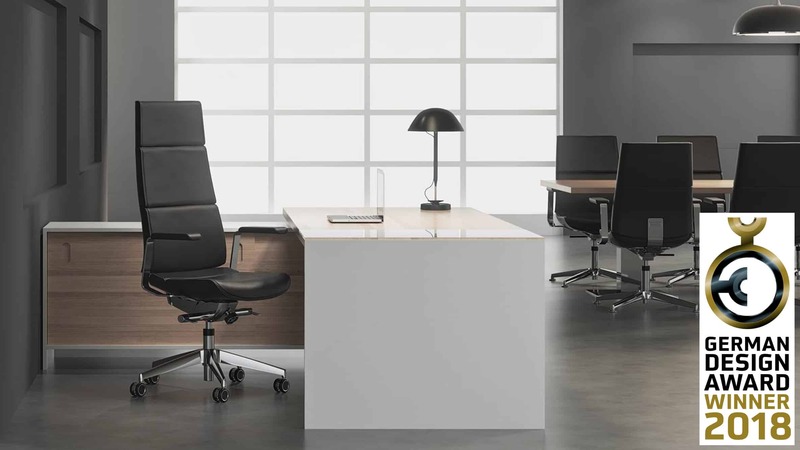 The office chair series Collection S is winning a German Design Award in 2018, as well, as it is perfectly unifying excellent aesthetics, ecological consciousness and reliable ergonomics. 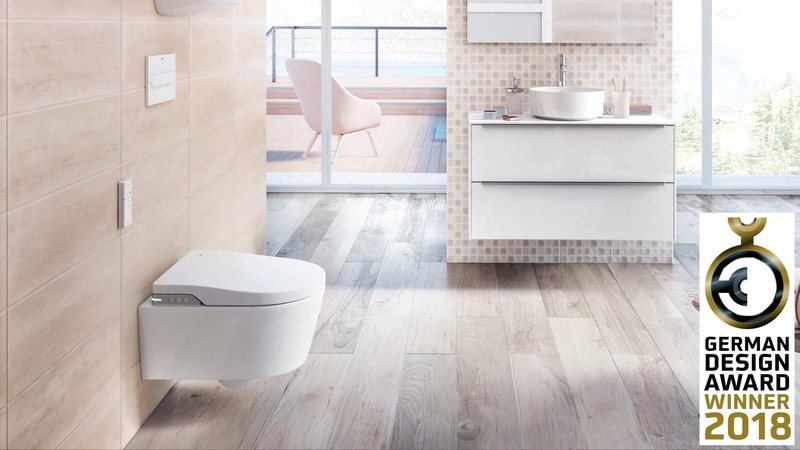 ROCA Inspira Toilet received another German Design Award in the category Wellnes and Bath. The new sink & faucet series KWC Era has been awarded the KitchenInnovation of the Year 2018. 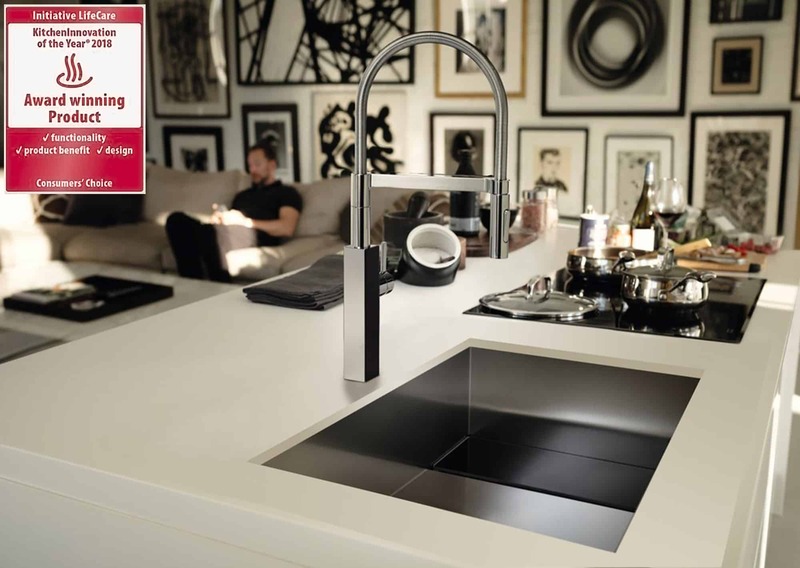 The new series of kitchen faucets won the prestigious KitchenInnovation of the Year, as well, and thus counts itself to the “best and most popular kitchen products of 2018”.